Unidentified troops have taken over several government buildings, an harbor and airports across Finland. 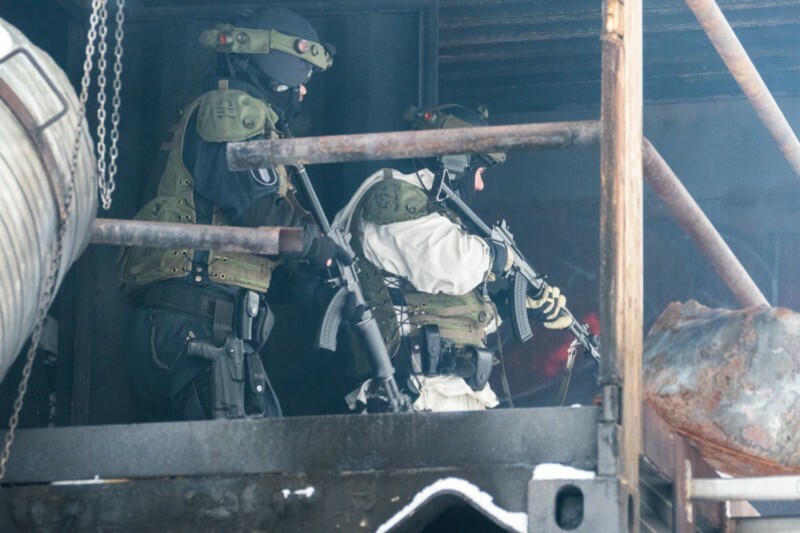 Finnish army has alerted it’s available conscripts, mobilized the reserve local battalions and sent them to support police and border guard units engaging the hostile forces. The local authorities have began transitioning into a crisis mode. Luckily all this action belonged to a series of readiness exercises designed to increase the defense readiness and co-operation across the Finnish society. 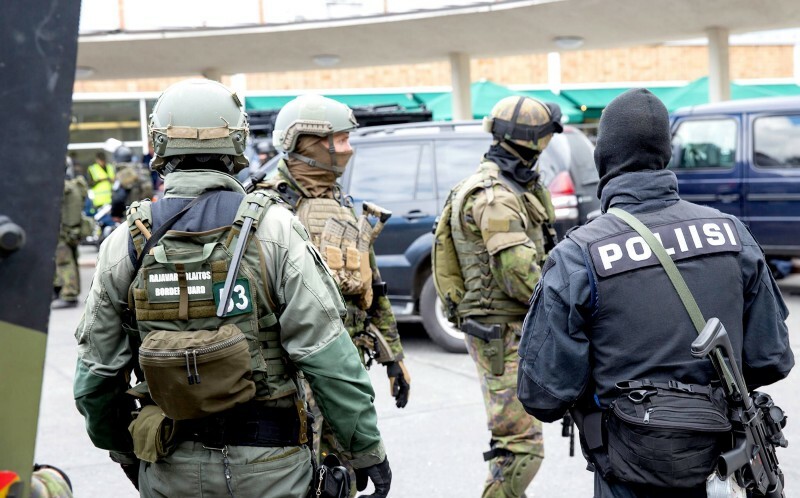 Finland is facing a new reality with rapidly evolving security threats. 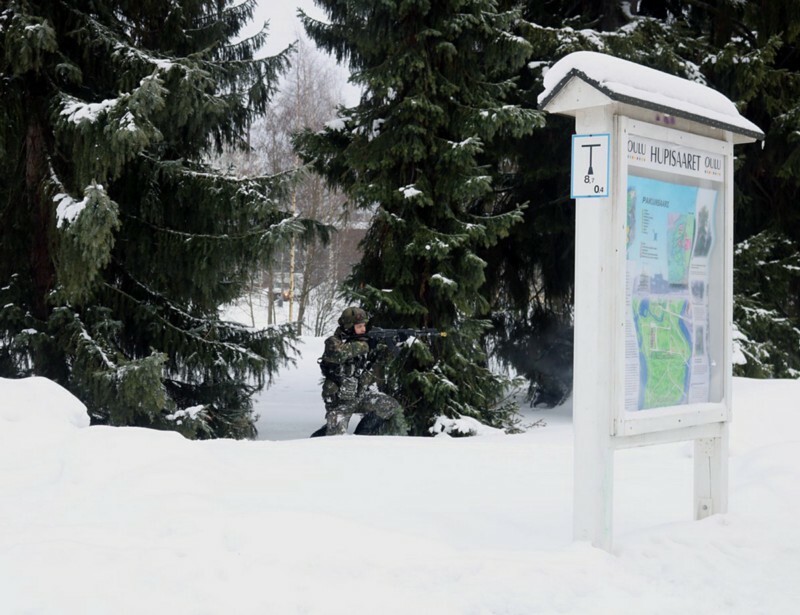 After the invasion of Crimea, the Russian “Little Green men” and other “hybrid war” actions have become a very real scenarios that the Finnish authorities have to train for. Finland has actively shifted its defense stance more towards counter hybrid threats with higher readiness and mobilization speed, while also improving firepower for conventional scenarios. 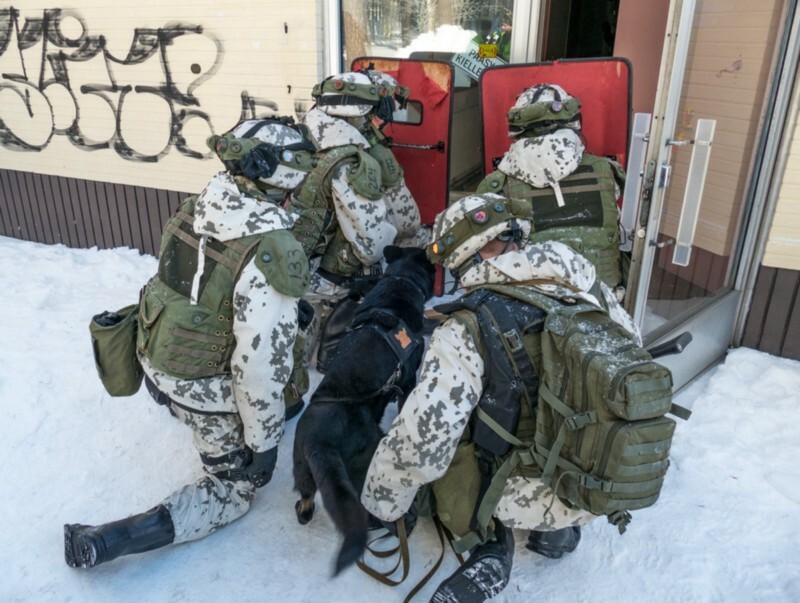 At the beginning of March 2017 the Finnish authorities conducted a joint readiness exercise in three different regions. These exercises, KYMI17, OULU17 and KEHÄ17 tested the co-operation of the local municipalities, the Regional State Administrative Agencies (hideous name to be by the way), the army, the police, the border guard, the airport administrators, the customs service and the emergency services in a high stress and a high threat scenario. Blending in is important also in Urban ops. The various scenarios tested the ability of the relevant authorities to create an unified situational awareness and their ability to react accordingly. Special attention was given to the rapid establishment of the relevant command authority to each situation and the allocation of the assets, that other participants could assign to their aid. Finland recognizes the need to share information horizontally in real time. The modern threats can only be countered if all relevant actors can share the same situational awareness. The security services must be able to co-operate towards a common goal with as little friction as possible. All of the scenarios that were trained were not published. But the public scenarios included several urban combat drills for the participating military police conscripts and local battalions. The army’s NH-90 transports helicopters were used to move reinforcements to support police and border guards. Most of the scenarios involved unidentified opponents ranging from troublesome individuals to militarily organized units with sniper and machine gun support. 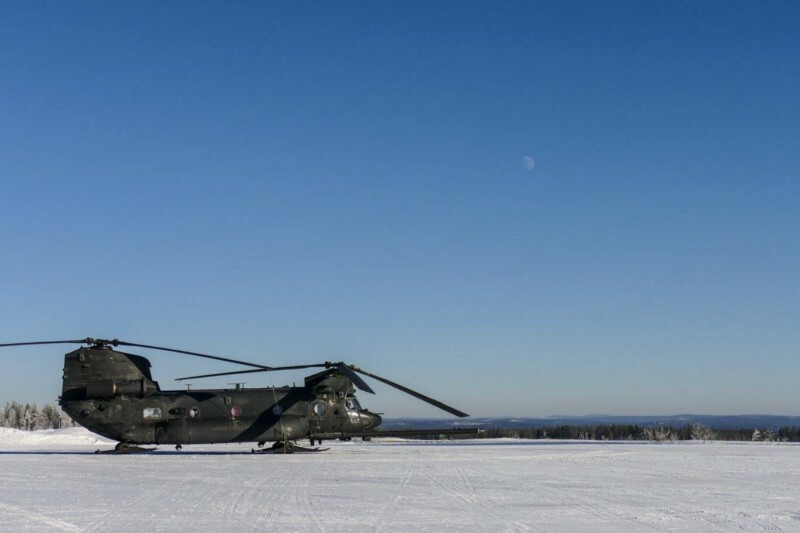 Meanwhile the Finnish army special forces conducted their annual winter exercise in the arctic wilderness of Lapland together with international friends like the US Army. Finland is preparing to secure it’s safety in all scenarios, against all enemies and all along the vast nation. Finland will fight from the fells of Lapland to hearts of its cities.